Simplistic style is what you have wearing the Emporio Armani™ Neat Cotton Jacquard Polo. 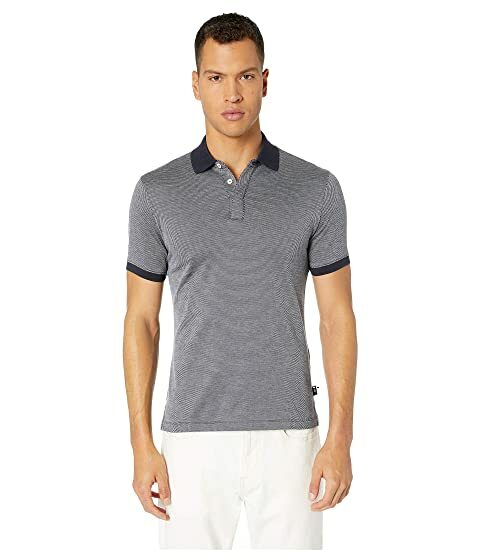 We can't currently find any similar items for the Neat Cotton Jacquard Polo by Emporio Armani. Sorry!